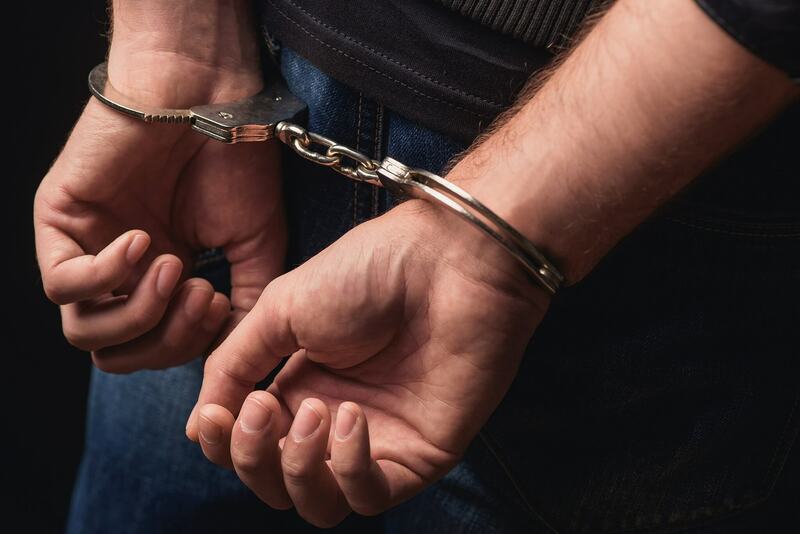 Jerrod Hunter Schmidt, 39 of Arizona has been sentenced to 37 months of Federal prison and three more years in supervised release for threatening to kill U.S. President Donald Trump and other executive officials. He called the Nebraska Prosecutors on April 10 and April 11 of this year and threatened to kill President Trump by putting a bullet in his head, and he continued his threat to the clerk of Nebraska Court and other political figures. As per the prosecutors, he reacted by calling for his prior felony charges upheld by the Nebraska Court of Appeals. Realizing the intensity of the threat the call was investigated jointly by the US Secret Service and US Postal inspection service. The Nebraska State Patrol also assisted them. The prosecution was assisted by the Assistant US Attorney, District of Arizona, Phoenix, Mr. David Pimsner. It is to be noted that Schmidt of Kingman has reportedly served nine years in prison for child molestation case. He even appealed in Nebraska court of appeal for wrongful imprisonment, but his conviction was upheld then by the Nebraska Court of Appeals.